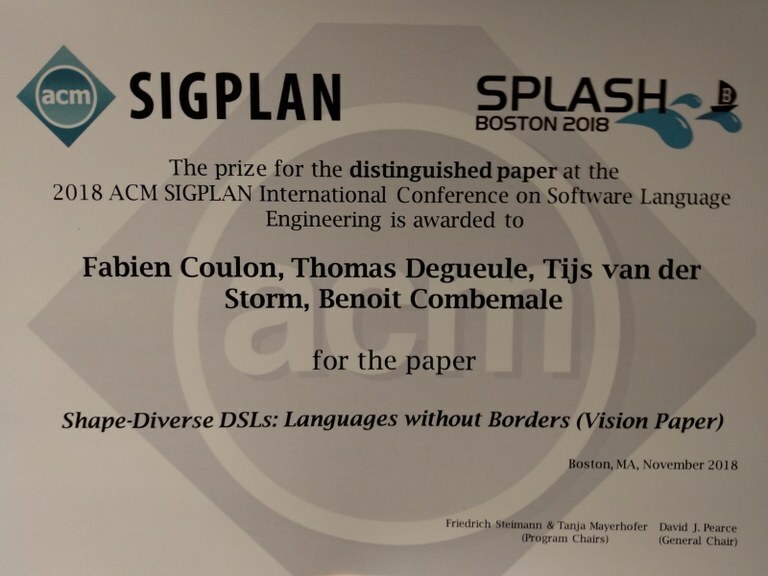 Last week Tijs van der Storm and Thomas Degueule of CWI's SWAT group were awarded with two prizes at ACM SIGPLAN International Conference on Software Language Engineering (SLE) in Boston, Massachussets. 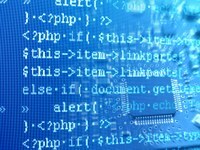 The SLE conference is devoted to the principles of software languages: their design, their implementation, and their evolution. Degueule and Van der Storm received the Distinguished Vision Paper Award for their paper "Shape-Diverse DSLs: Languages without Borders", together with Fabien Coulon and Benoit Combemale of CWI's French partner research institute INRIA. The work presents a vision where software languages can be used and manipulated in different shapes (textual, graphical, etc. ), depending on purpose and context of use. 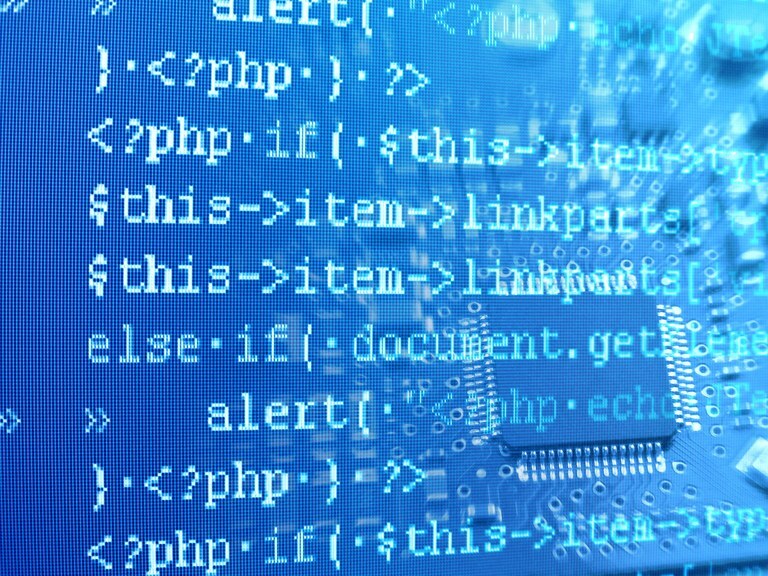 The research is joint work under the umbrella of a CWI-INRIA International Lab, in the context of the Agile Language Engineering (ALE) associate team. Next to that, Degueule was awarded with the prize for the Distinguished Artifact together with Manuel Leduc an Benoit Combemale of INRIA. They won the prize for the artifact associated with the paper "Modular Language Composition for the Masses", which presents new techniques for composing software languages from reusable building blocks.